Sam Claflin came to worldwide attention since his notable role in the second installment of the phenomenal hit franchise as Finnick Odair in “The Hunger Games: Catching Fire” in 2013 and reprises his role in this year’s “The Hunger Games: Mockingjay – Part 1”, but Claflin has already made an indelible impression in the movie industry with his roles in previously released blockbuster films “Pirates of the Carribean: On Stranger Tides” as Philip Swift and in “Snow White and the Huntsman” as William. 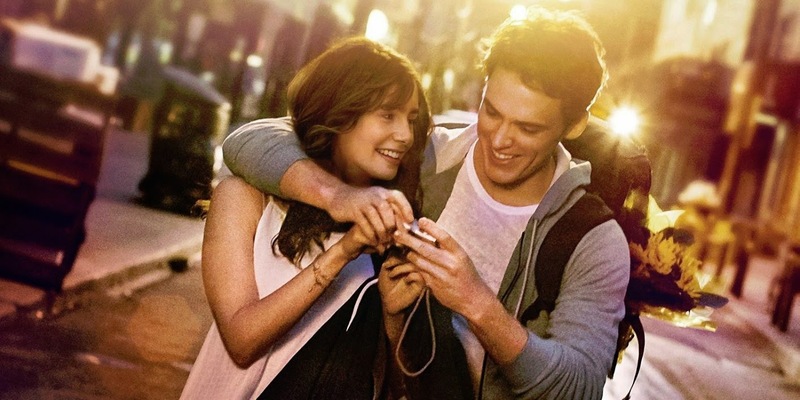 Claflin now headlines his latest romantic lead role in “Love, Rosie” opposite Lily Collins - adapted from the bestselling tome, “Where Rainbows End” by Cecelia Ahern. In director Christian Ditter’s new film Love, Rosie, Lily Collins and Sam Claflin star as Rosie and Alex, childhood friends seemingly destined to be together, yet a couple which fate itself seems determined to keep apart. The film paints a rich and textured canvas of a complicated yet lifelong bond between Rosie and Alex, beginning in their childhood, spanning a trans-Atlantic separation, and enduring ups and downs of romantic liaisons with everyone but each other resulting in some bittersweet consequences. “The story is about two people who really have a deep love for each other, but are constantly being pulled apart,” explains acclaimed Irish author Ahern. 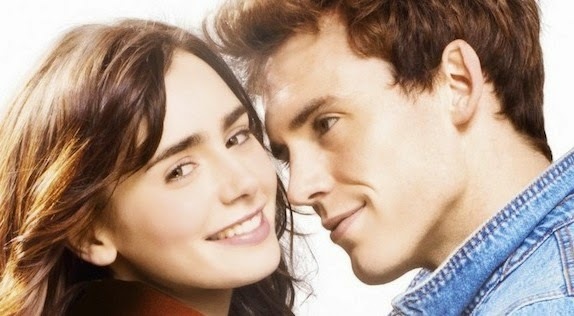 “I wrote "Where Rainbows End" a couple of months after I had finished "P.S. I Love You,” she says of the follow-up to her first novel, written when she was only 21 years old. Born in Suffolk, England, Sam Claflin first took up acting at Norwich City College and completed his studies at the London Academy of Music and Dramatic Art (LAMDA) in 2009. Within a year of graduating, he’d already established himself as a someone to watch with performances in two award winning series – KenFollett’s "The Pillars of the Earth" (2010; for Starz television) and "Any Human Heart" (2010; based on the novel by William Boyd for UK broadcaster Channel 4) – followed by a starring role in the post-apocalyptic drama, "The Lost Future" for Syfy.